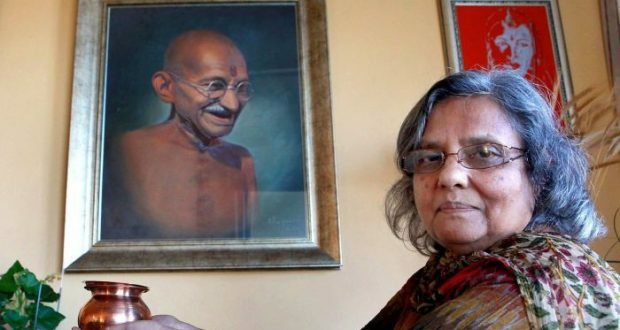 Ela Gandhi, granddaughter of Mahatma Gandhi, is a peace activist and was a Member of Parliament in South Africa from 1994 to 2004, where she aligned with the African National Congress party representing the Phoenix area of Inanda in the KwaZulu-Natal province. 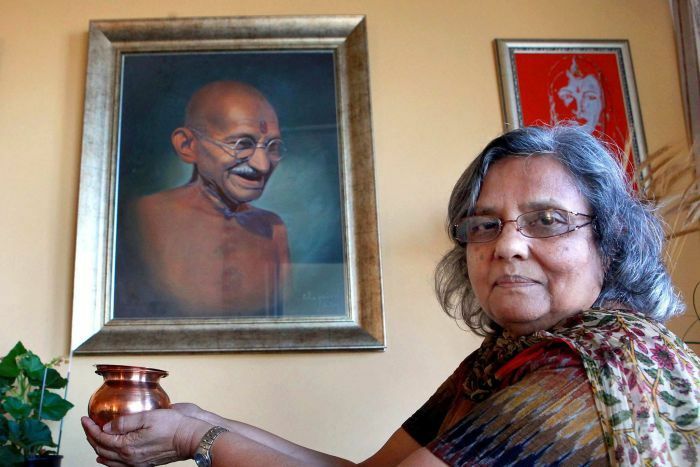 Gandhi himself wrote about his life, penning his autobiography Mahatma Gandhi Autobiography: The Story Of My Experiments With Truth. 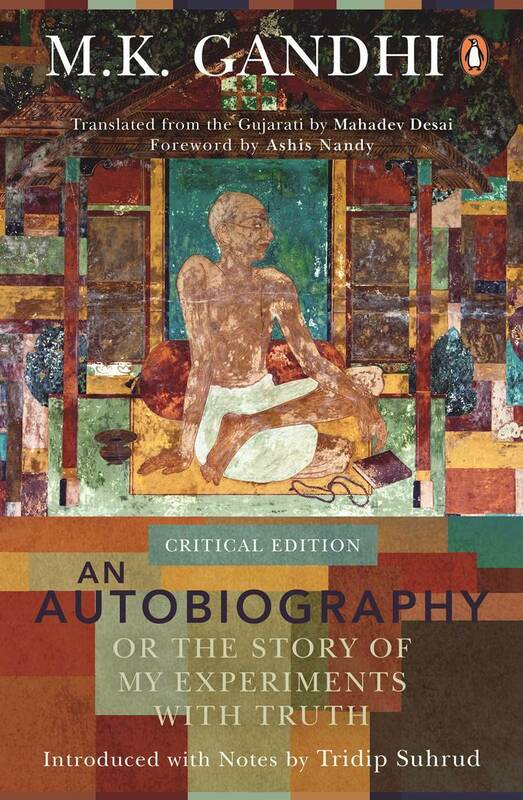 He chronicled his childhood and threw light on several unknown incidents of his life in the book. He also wrote about his struggle with religion and the conclusion he drew.